The biggest news is that we’ve done a complete overhaul of our blogging platform. Until now, this feature has been somewhat hidden, but with this latest update we’re really excited to bring it front-and-center. The new setup lets you build your own Blog and publish content, ad-free and with a huge amount of customization available. We can’t wait to see what you do with it. To get started, log into your vivaldi.net profile and click on your profile pic in the top right corner of the screen. Open the menu and select “My Blog” to setup your new blog (with a custom vivaldi.net subdomain) in a few quick clicks. 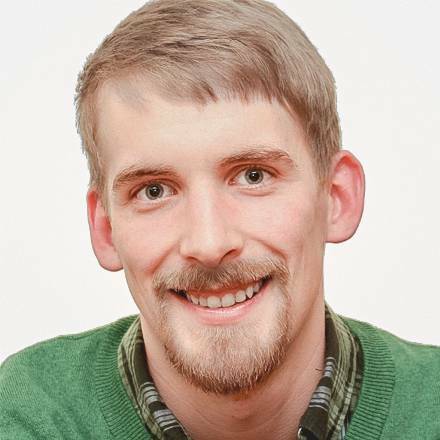 A default blog post will give you a few more details on how to get up and running from there. But if you’re familiar with WordPress, you should feel right at home. When your new post is published, it will be included in the Reader feed of other members and may also make an appearance on the Community front page (vivaldi.net). Make sure to select a Category when publishing your new posts – this way they’ll be easier for your new fans to find! 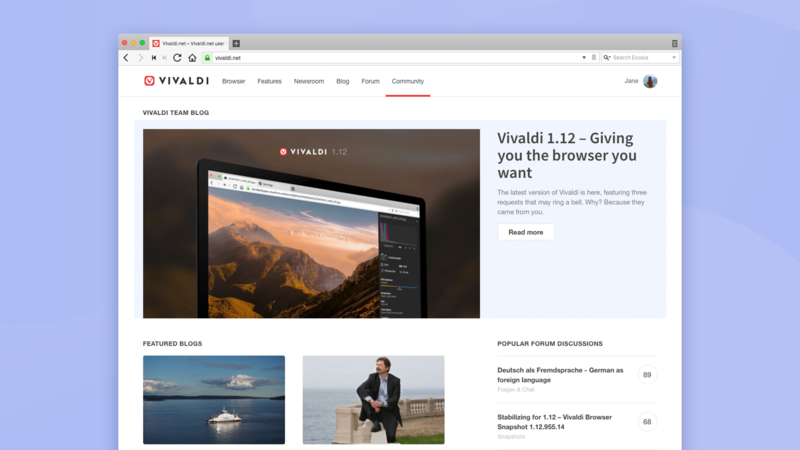 If you’ve paid a visit to vivaldi.net recently, you may have already noticed the refresh of the Community’s main page. 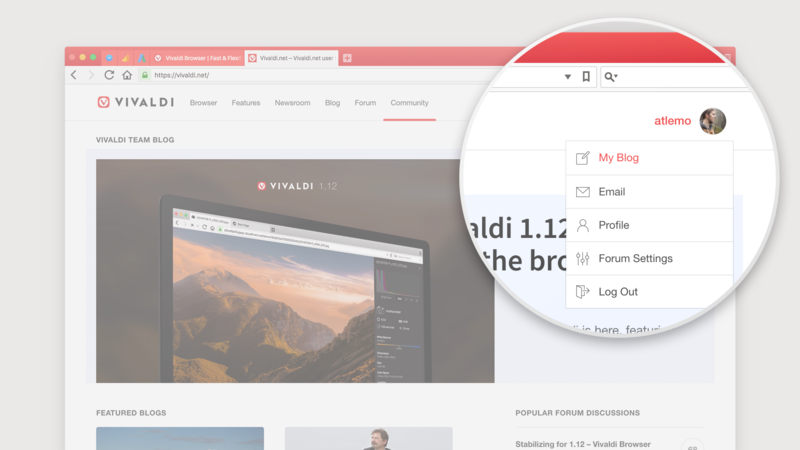 The redesign ties in activity on the forum, articles published by members and the latest news from the Vivaldi blog. Our hope is that this page will act as your launchpad into what’s happening in the Community. A place you can visit daily to check-in on the latest and catch up on new content from Community members around the world. Last but not least, our CEO Jon von Tetzchner shares a few words about why we’re launching a new and improved vivaldi.net. We’re working on more documentation to help you get the most out of your new Blog. Help articles for the Community can be found at help.vivaldi.com. If you experience any login issues, please contact us at vivaldi.com/contact. If you run into a bug, please let us know by reporting it at vivaldi.com/bugreport. And, of course, we’re really keen to hear what you think! Known issue: you might encounter some issues when logging out of vivaldi.net. We’re working on it. In the meantime, if it happens, please delete all your *vivaldi.net cookies by going to Settings/Preferences > Privacy.